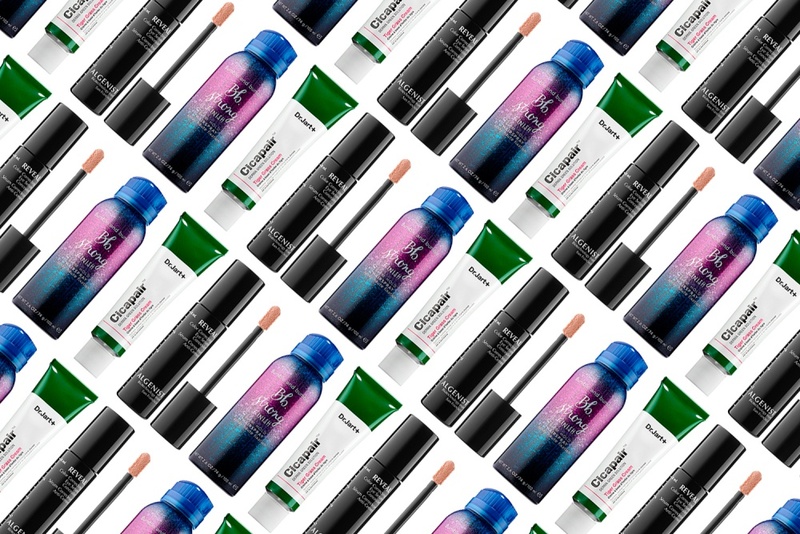 What's New: Dr. Jart+, Algenist and Bumble and Bumble | Top Beauty Blog in the Philippines covering Makeup Reviews, Swatches, Skincare and More! A skin cream to calm sensitive, irritated, inflamed skin and a firm, no-slip hairspray that keeps styles up all day (or all night), with a modern, touchable finish and a long-lasting, buildable serum concealer, formulated to visibly smooth the eye area and cover dark circles and imperfections with a satin, radiant-looking finish – all available now! This unique formula targets specific color concerns, while concealing dark circles and visibly brightening the eye area. AlgaCorrecting complex — with unique microalgae and pigments — color corrects and treats the appearance of dull, uneven skintone. Alguronic acid and microalgae oil, which are patented regenerative compounds produced from micro-algae, work in synergy to refine the appearance of fine lines and wrinkles to provide a youthful-looking appearance. These all sound good especially the Algenist Eye Serum Concealer. I'm all for anything that targets dark circles. I love bumble and bumble products.